Have you heard of Enuca? 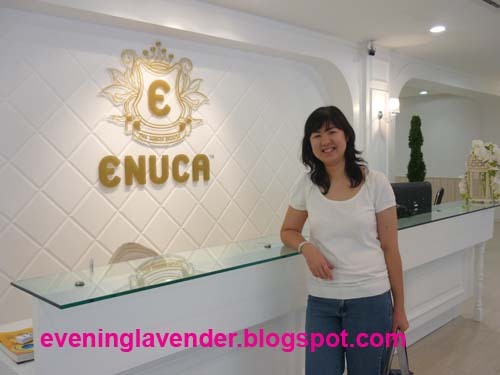 I must thank Jess for inviting me to the launch of Enuca at The White House at Taman Shamelin Perkasa, Cheras. I love the Enuca back drop. It was my first time travelling to Cheras by public transport as I was not sure of the location. Thank God I did not get lost. Enuca is a Malaysian based company that sells their products online. At the moment, they only deliver to Malaysian address. Safe, Natural Active Ingredients, Immediate Results, Long Term Benefits. 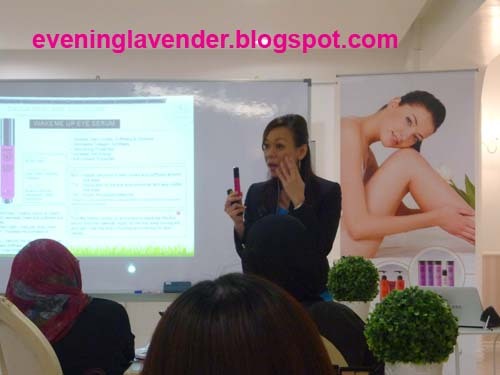 Enuca believes in treating your skin at its core, repairing, renew and protect your skin from further damages. Using proprietary formulas from renowned specialist laboratories around the world, Enuca leverages the power of nature by using active botanicals, natural extracts and potent vitamins to meet real needs with effective solutions, without compromising the pampering experience. 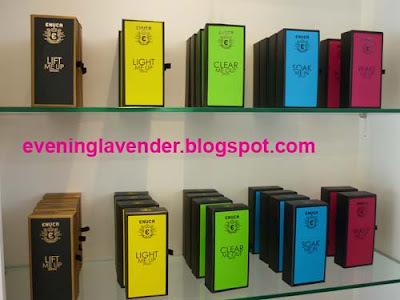 Lift Me Up, Light Me Up, Soak Me In and Clear Me Out will revolutionize your skin care regime. 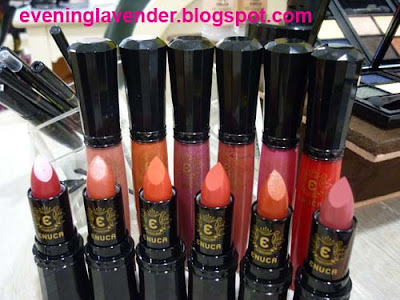 One of the most famous fashion & make up capitals of the world; naturally became Enuca's source for Eye Essential range of eye shadow, Velvety Blush Duo range of Blusher, AirBrush Powder and Nutriwonder range of mascara. 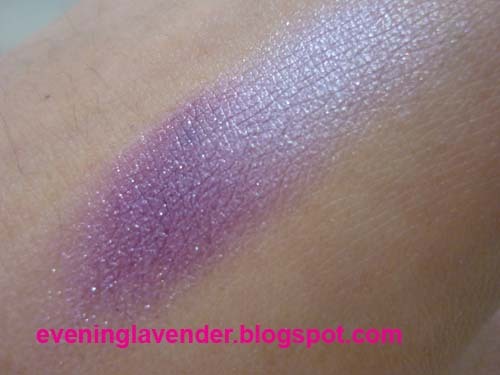 On top of that, Enuca's quest for excellence prompted us to source for Auto Waterproof and Vitalizing Waterproof range of EyeLiner and Eye Brow Liner from Germany. We believe that the best makeup is able to accentuate features and enhance natural beauty, creates the perfect look while imbuing the skin with beneficial and nourishing ingredients. Make up remover - Nutri Eye & Lip Waterproof Make up remover. Body care - Polish Me, Shower Me and Moist Me Body care series. Sun Block formulation - able to cater to Asian's skin, providing the most appropriate SPF for protection yet nourishing enough for continuous hydration. HD make up series - uses cutting edge technology of having reflective particles in a micronized texture, yet able to plumps up dry skin for a flawless finish. Enuca's excellent range of hair care products; from Loss No More Hair Fall Control Shampoo, Treat Hair Right Dandruff Control Shampoo and Glorious Everyday Shampoo to Soften Me Up Conditioner and Tame My Mane Repair Serum; you can be sure that your mane will love the French technology unique only to this product range. This is a very special HD Mineral loose powder. 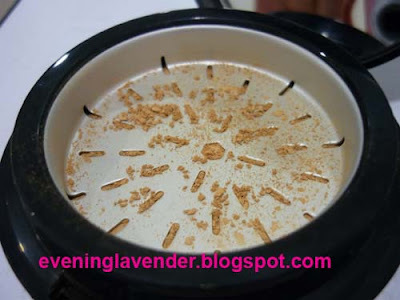 Each time you turn the grinder clockwise, you will get freshly grind powder. I am loving this at the moment! 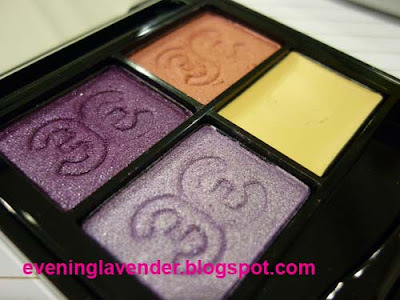 I love this e/s quad the most! 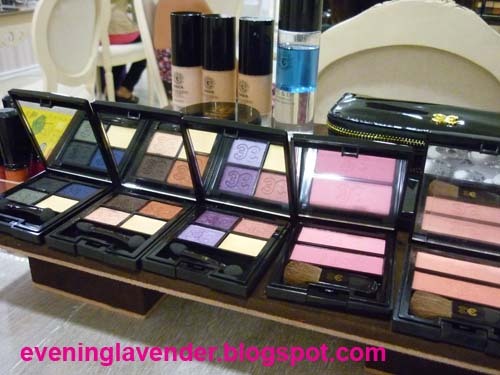 Eye Essential Quad promises unlimited artistry in one versatile compact. 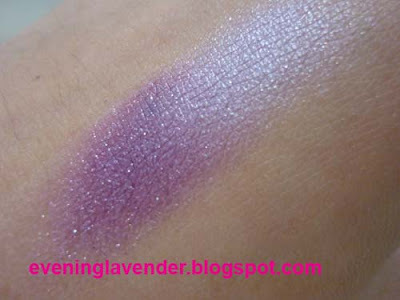 Its soft shadow powder textures are a dream to blend, allowing for professional, vivid looks with long-wearing results. A combination of natural extracts nourishes the delicate eye area even as it locks in and enhances colour. Brown Seaweed extract improves skin elasticity, suppleness and firmness while Vitamin E delivers anti-ageing and antioxidant properties. Aloe Vera extract leaves skin comforted with its hydrating and soothing effect. Talc, calcium aluminum borosilicate, dimethicone, octyldodecyl stearoyl stearate, silica, zinc stearate, zea mays (corn) starch, pentaerythrityl tetraisostearate, chlorphenesin, potassium sorbate, tetrasodium edta, tin oxide. mica, titanium dioxide, iron oxides, ultramarines, carmine, manganese violet, ferric ferrocynide, ferric ammonium ferrocyanide, chromium oxide greens, chromium hydroxide green, yellow 5 lake, blue 1 lake, red 7 lake. If you are interested to view or purchase Enuca's product online, you may click here. I will review one of the serum soon. stay tune!